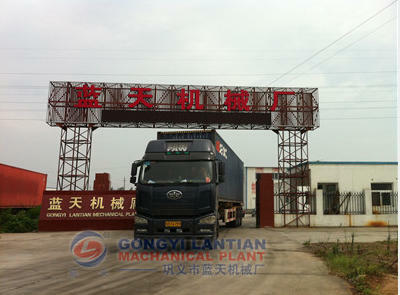 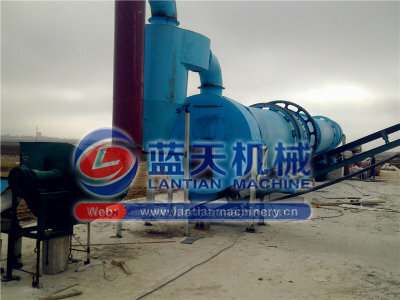 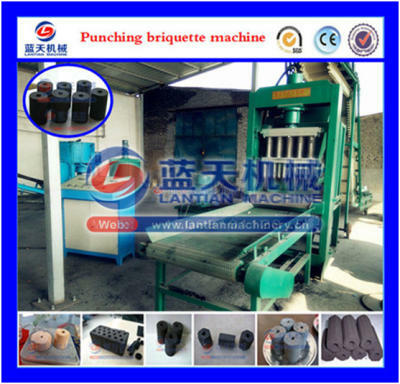 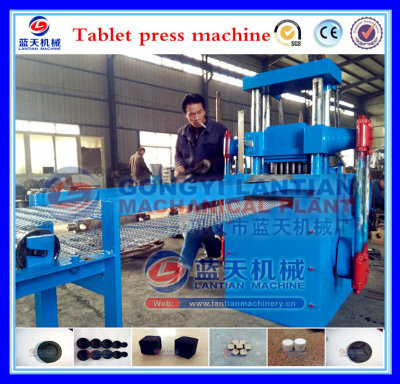 Gongyi lantian machinery factory was founded in the 1980s, with 36 years of production experience. 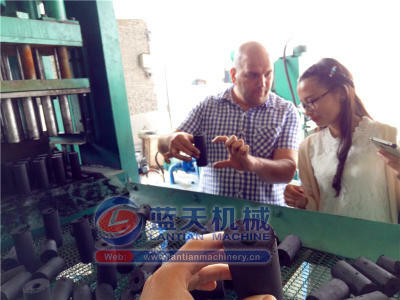 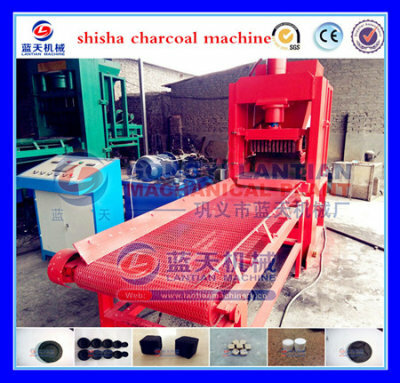 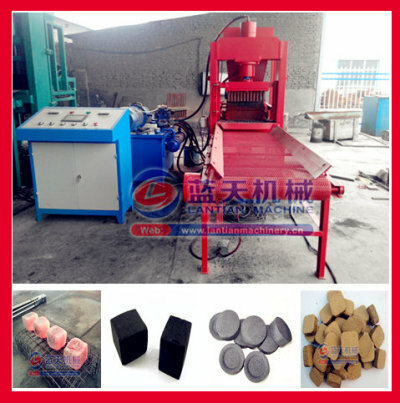 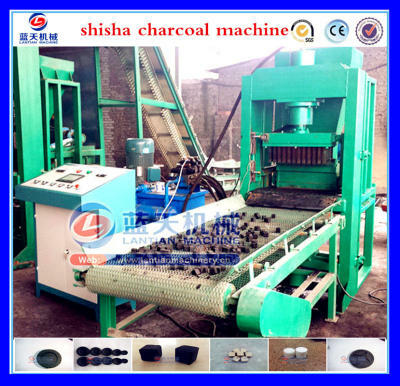 Our factory mainly produces coal briquette machine,shisha charcoal machine,charcoal briquette machine,BBQ briquette machine, biomass extruder, carbon press, carbonized furnace, carbonized furnace and other related equipment. 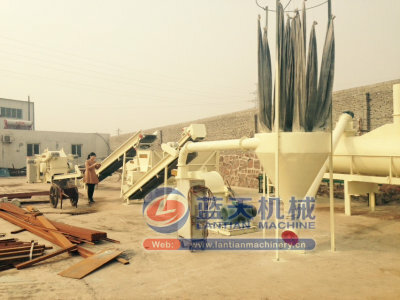 Grinder, blender, conveyor, feeder, etc. 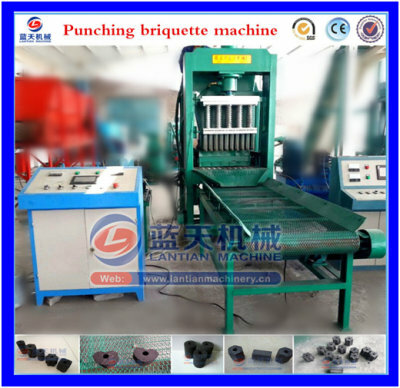 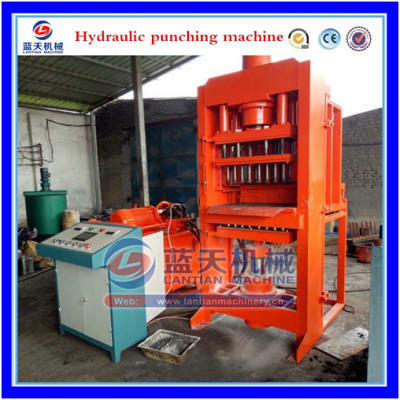 Our machine Sold at home and abroad,supply those certifications:CE.ISO9001,CO,Form E,COC,CIQ,to help customer from different country custom clearance.